All of our main drains are sized for gravity flow at 1.5 ft/sec through the grate and 3 ft/sec through the pipe connected to the collector tank. Rounded design enables contractor to square the grate to the pool walls, not the sump. 2” female adapter in the bottom for hydrostatic relief valve. 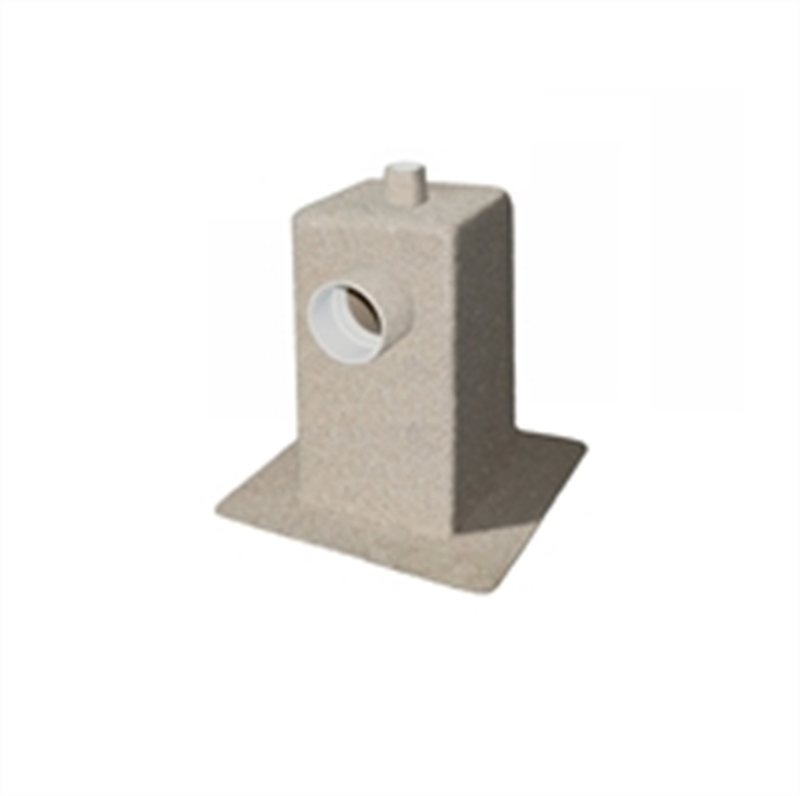 Each main drain has a sand grit finish to better mechanically bond to the concrete or gunite coating.